Sign-up for The Industry Room and you will perform on our main stage, meet the club booker, get feedback on your set, audition for the club and apply for our comic residency program. Rated NYC’s best showcase for beginning and intermediate level comics. Rated NYC’s best show for beginning and intermediate level comics. The Industry Room is a comedy show that offers beginner and intermediate-level comedians the opportunity for industry exposure and professional development. 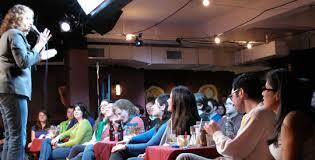 Each show is attended by the main club booker of the Broadway Comedy Club as well as the club’s New Talent Director. After the show, the club booker will give you personal, one-on-one feedback on your set. Each show is also attended by a respected Manager, Agent or Casting Director. One comic from each show is selected for a 1-2 month residency at Broadway Comedy Club. Our residency is an intensive program, whereby Comic Residents receive multiple spots so that they can quickly accelerate their professional growth and development. Some of the other comics on the show will receive one-week residencies. You will perform on the club’s World Famous Richard Pryor Main Stage. You will also get a free recording of your set. Please note: This is not your typical Open Mic. This is a real show in-front of a packed New York City audience. The Industry Room is a comedy show that offers comedians the opportunity for industry exposure and professional development. Each show is attended by the main club booker of the Broadway Comedy Club as well as the club’s New Talent Director. After the show, the club booker will give you personal, one-on-one feedback on your set. Each show is also attended by a respected Manager, Agent or Casting Director. One comic from each show is selected for a 1-2 month residency at Broadway Comedy Club. Our residency is an intensive program, whereby Comic Residents receive multiple spots so that they can quickly accelerate their professional growth and development. Some of the other comics on the show will receive one-week residencies. You will perform on the club’s World Famous Richard Pryor Main Stage. You will also get a free recording of your set. Please note: This is not an open mic—this is a real show in-front of a packed New York City audience. WHY IS THE SHOW CALLED THE INDUSTRY ROOM? Our showcase comics perform on Comedy Central, The Tonight Show with Jimmy Fallon, The Late Show with Seth Meyers, Comedy Central’s Up at Midnight, The Conan O’Brien Show, The CBS Late Show with David Letterman, The Late Show with Stephen Colbert, The Jimmy Kimmel Show, NBC’s Last Comic Standing, The CBS Late, Late Show, HBO, Showtime, Sirius Radio, Funny or Die, Collegehumor.com, BET Comic View, ICaramba! 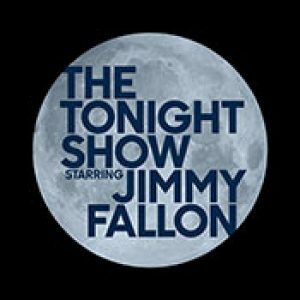 Latino Laugh Festival, Jay Leno’s Tonight Show, The Montreal Comedy Festival, Showtime at The Apollo, Comedy Central’s Tough Crowd and The Daily Show. 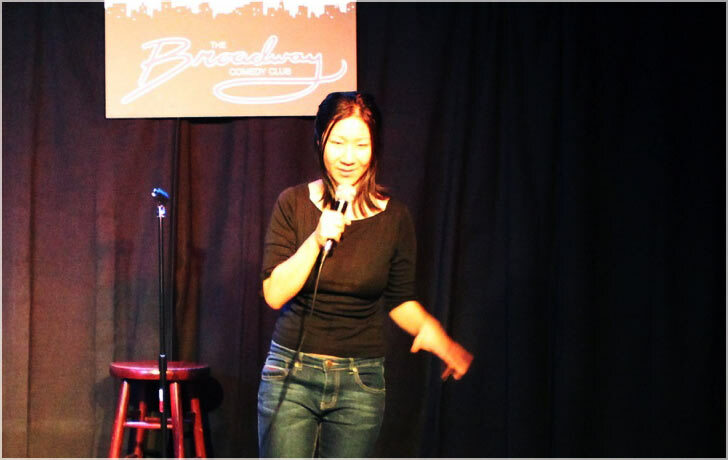 Broadway Comedy Club offers a daily variety of open mics at convenient times to fit your unique schedule. Want an email list of all our open mics? Sign-up here and we will send you our list RIGHT NOW. Are you interested in stand up comedy but need a little structure or guidance to help get you started? Have you tried comedy before but hit a roadblock? Then, our beginner’s class may be for you. 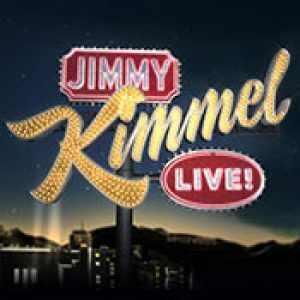 Taught by professional comics, a NYC club booker and guest instructors who have performed standup on networks such as HBO, NBC, CBS and Comedy Central. In six weeks, we will help you put together a five minute standup set. You will also receive a free video of your stand up performance. Final Graduation show held on Saturday, July 16th in the Main showroom of Broadway Comedy Club. Want to sign up? A $50 deposit holds your spot. The rest is due one week before the course. All deposits are non-refundable. No exceptions. Got questions? WANT TO TALK TO A REAL PERSON? Call us Mon-Fri 10am-4pm 917-406-9157. THIS IS A NON-REFUNDABLE $50.00 DEPOSIT FOR THE INDUSTRY ROOM STAND UP COMEDY CLASS. NO REFUNDS. NO EXCEPTIONS. Balance is due one week prior to class. Next Class begins Sunday, June 5th, 2pm – 5pm. Final Graduation show held on Saturday, July 16th in the Main showroom of Broadway Comedy Club. Where to find material and how to develop it. The art of editing and rewriting. Economy of words and joke structure. Set structure and material selection. Developing your own persona and point of view. Dealing with hecklers and jokes that fall flat. Mon-Fri 9am-5pm or email us. Receive writing and performing tips from guest-lecturer comics who work for Comedy Central, NBC, HBO and CBS. $199 Tuition covers six classes and a graduation show in the main venue of the Broadway Comedy Club, located in the Times Square Theater District. Learn the basics of writing and performing stand up. Collaborate and make friends with fellow comics within our supportive workshop-environment. Receive feedback from our comedy club booker.